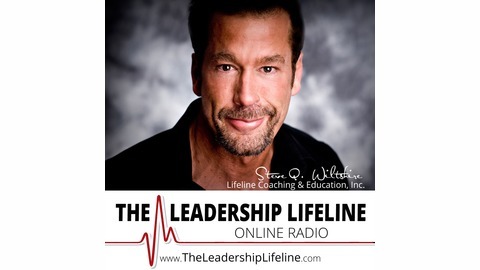 Author, Trainer and Success Coach, Steve Q. Wiltshire, hosts The Leadership Lifeline, Online Radio. 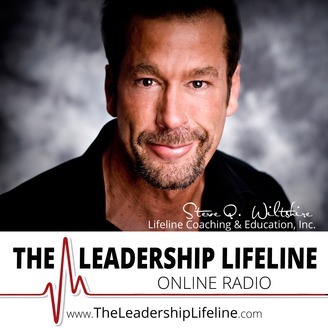 The Leadership Lifeline is dedicated to interviewing the most influential leaders in direct sales and network marketing around the globe. Visit Steve at www.lifelinecoaches.com. Make sure to listen to this interview in it’s entirety as you will learn how to do the same for your life and career.